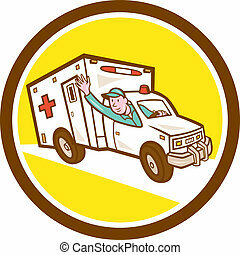 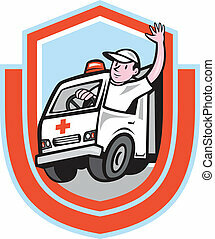 Ambulance emergency vehicle driver waving cartoon. 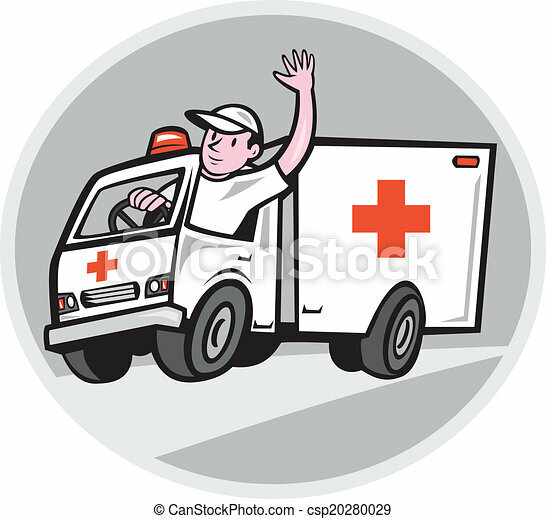 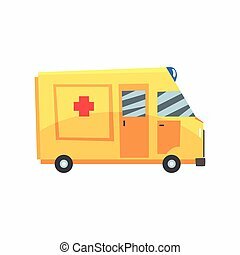 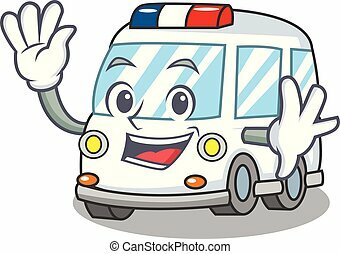 Illustration of an ambulance emergency vehicle with driver waving on road set inside oval shape on isolated background done in cartoon style. 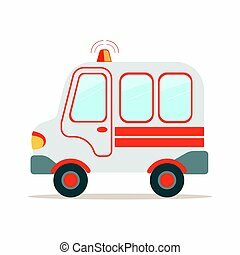 Illustration of an ambulance emergency vehicle with driver waving on road set inside oval shape on isolated background done in cartoon style. 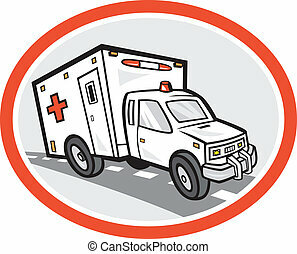 An image of an ambulance emegency vehicle. 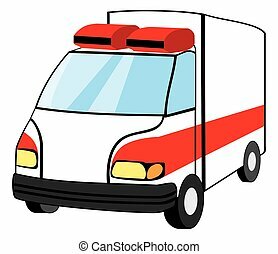 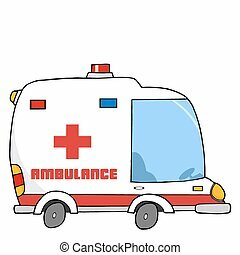 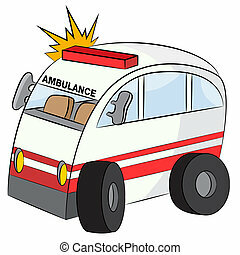 Illustration of an ambulance emergency vehicle with driver waving set inside shield crest on isolated background done in cartoon style. 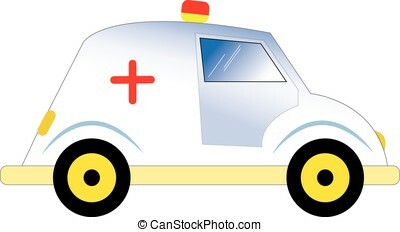 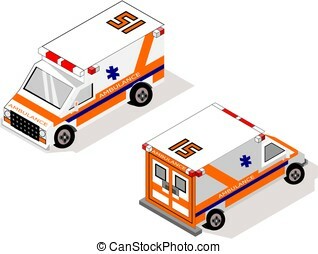 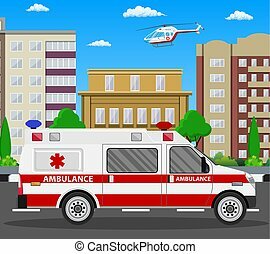 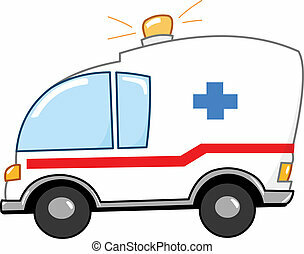 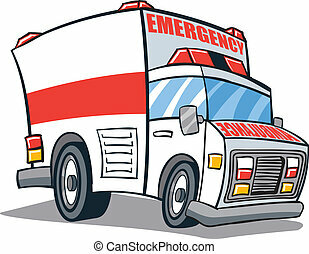 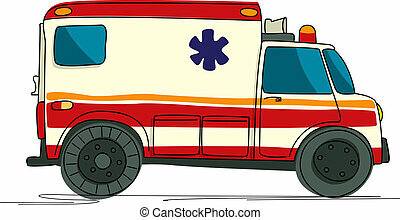 Illustration of an ambulance emergency vehicle traveling on road and emergency worker driver waving set inside circle shape on isolated background done in cartoon style. 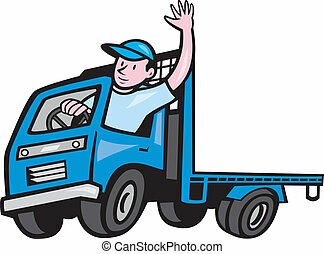 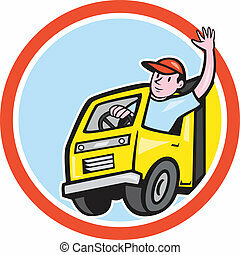 Illustration of a flatbed truck with driver waving hello on isolated white background done in cartoon style. 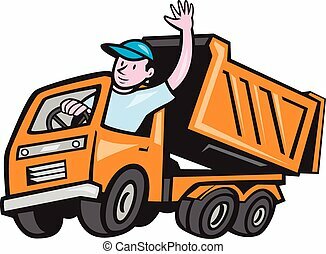 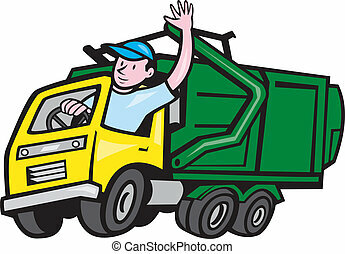 Illustration of a garbage rubbish truck with driver waving hello on isolated white background done in cartoon style. 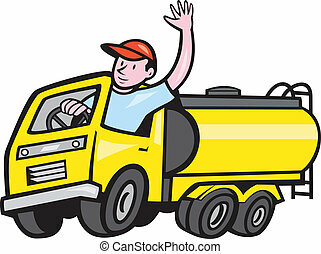 Illustration of a tanker truck petrol tanker with driver waving hello on isolated white background done in cartoon style. 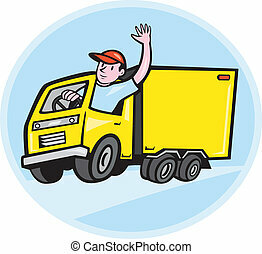 Illustration of a delivery truck lorry with driver waving done in cartoon style on isolated background set inside a circle. 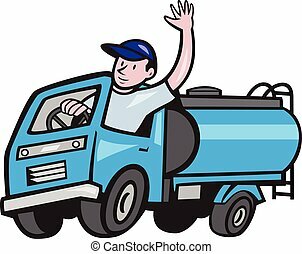 Illustration of a 4 wheeler baby tanker truck petrol tanker with driver waving hello on isolated white background done in cartoon style. 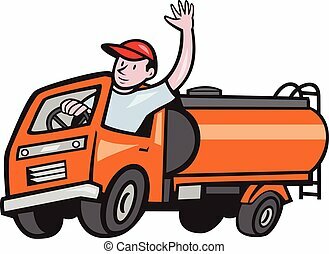 Illustration of a four 4 Wheeler tanker truck petrol tanker with driver waving hello on isolated white background done in cartoon style.